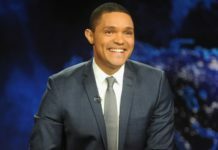 In 2009 alone the country staged a number of big international tournaments, such as the British and Irish Lions rugby tour, the Indian Premier League and International Cricket Council‘s (ICC) Champions Trophy, and the 2009 Confederations Cup. 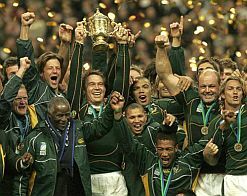 Springbok rugby celebrated its centenary in 2006. 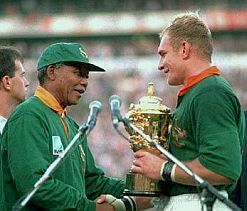 In 2009 the Springboks were named the IRB’s Team of the Year Award, having previously won the prestigious honour in 2004 and 2007. Knoetze’s heavyweight contemporary Gerrie Coetzee was the first man from the African continent to fight for the world heavyweight title, and the first to win it. 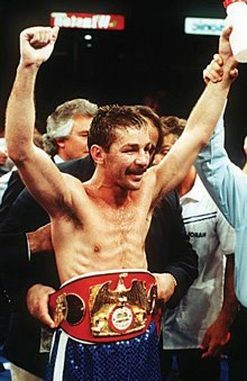 Coetzee did win the coveted world crown in 1983, defeating Michael Dokes in a bout fought in Akron, Ohio. 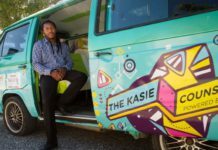 In 2003 the boxer was awarded South Africa’s highest honour, the Order of Ikhamanga in bronze, for his sporting achievements. 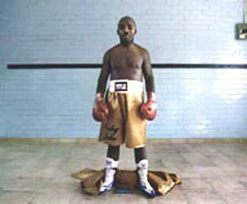 But the ever-popular Jacob “Baby Jake” Matlala is the only South African boxer to have won four titles in three different divisions. Matlala won the WBO flyweight title in May 1993, the WBO light flyweight title in November 1995, as well as the International Boxing Association junior flyweight title in July 1997, and the same division under the World Boxing Union in February 2001. 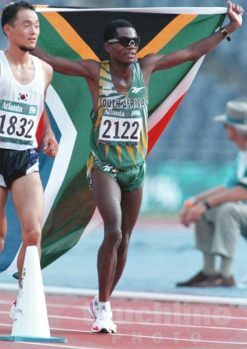 In 1979, Matthews “Loop-en-val” Motshwarateu became the first South African to run the 10 000m in under 28 minutes, in one of the most sensational performances in SA athletics history – only three other South Africans have since beaten his time of 27 minutes and 48.2 seconds. “Loop-en-val” (Afrikaans, meaning “walk and fall”) was also the first black South African athlete to break a world record, and still holds the SA 10km road record. 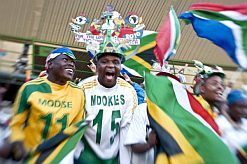 At the 1992 Barcelona Olympics, South Africa’s first appearance since the sporting boycott was lifted. 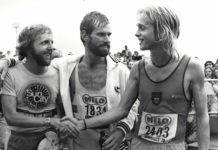 Competing in the 10 000m, Meyer almost won gold but was beaten on the final lap by Ethiopia’s Derartu Tulu. 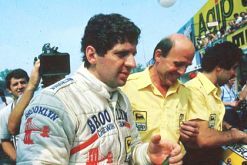 Jody Scheckter is the only South African to have won motor racing’s Formula One title. He became champion while driving for Ferrari in 1979. The Italian team had to wait another 21 years for their next driver’s title, won by Michael Schumacher. Karen Muir was voted into Swimming’s Hall of Fame in 1980. She became the youngest ever world record holder in any sport in 1965, at age 12, when she established a new mark in the 110 yards backstroke. She went on to set 15 world records. Muir’s record as the youngest person to break a world record in any sport still stands today. 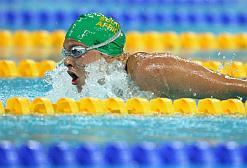 Roland Schoeman, Lyndon Ferns, Darian Townsend and Ryk Neethling won the gold medal in the 4×100 freestyle relay at the 2004 Summer Olympics, breaking the world record in the process. 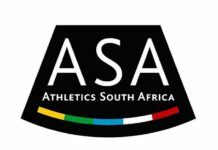 The South African Tennis Association is the country’s governing body for the sport. Wayne Ferreira was a far greater player than many South Africans gave him credit for, as one little-known fact reveals: he boasted a 6-7 career head-to-head record against Pete Sampras, and with his partner Pietie Norval took silver at the 1992 Olympics in the men’s doubles. 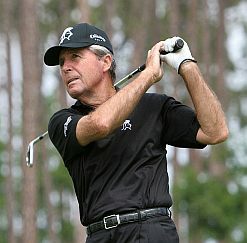 He also cannot be faulted for perseverance: he ended his career having played in a record 56 Grand Slam tournaments in succession. South Africa has one Davis Cup title to its credit – but not one that it likes to boast about. 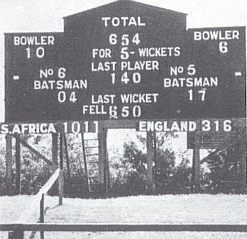 When India withdrew from the final in 1974 in protest against the South African government’s apartheid policy, South Africa became the winner by default. Previous articleShowy and subversive: Holy Afro! Fly the Flag for Football!